We have special offers available on tickets for Romeo and Juliet. Game of Thrones star Richard Madden and Downton Abbey actress Lily James star in this production of Romeo and Juliet, which is staged at the Garrick Theatre as part of Kenneth Branagh's year-long, star-studded season. Madden and James first starred together in Branagh's 2015 film Cinderella and now they will be reunited to take the leads in Shakespeare's heart breaking tale of forbidden love. 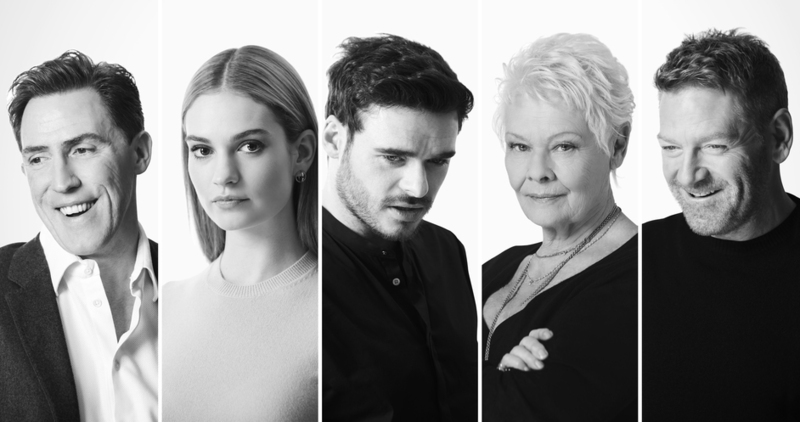 Four other plays make up the season, including The Winter's Tale with Judi Dench, The Painkiller with Rob Brydon and The Entertainer with Kenneth Branagh. What are the best dining options near Romeo and Juliet London? Romeo and Juliet gyms, sporting activities, health & beauty and fitness. The best pubs near London Romeo and Juliet. Romeo and Juliet clubs, bars, cabaret nights, casinos and interesting nightlife. Where to have your meeting, conference, exhibition, private dining or training course near Romeo and Juliet. Adam reads aloud unsettling entries from his diary as a junior doctor and intersperses the anecdotes with songs. Strictly Come Dancing champions Harry Judd, Louis Smith and Jay McGuiness are joined by JLS favourite Aston Merrygold to sing and dance their way through the 1960s with a live band. From cheap budget places to stay to luxury 5 star suites see our discounts for Garrick Theatre hotels, including Radisson Blu Edwardian Hampshire Hotel from 89% off.